Read the story in today’s Daily Breeze by Staff Writer Megan Barnes. 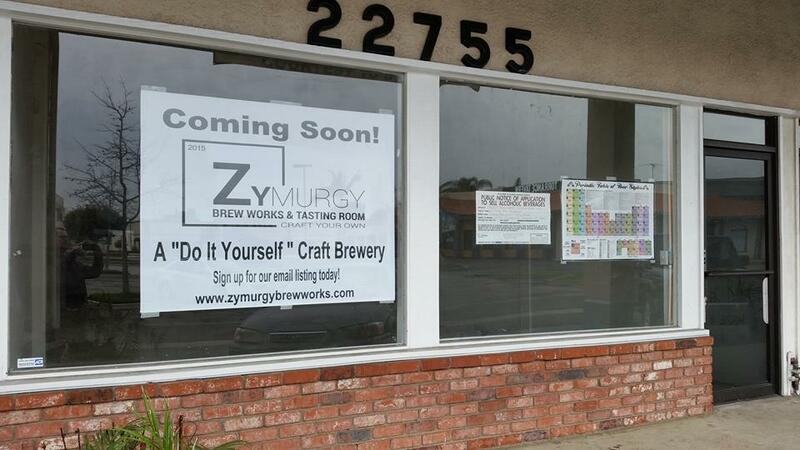 South Bay craft beer fans who fondly remember the days a decade or so ago of Hermosa Beach’s defunct Hamilton Gregg Brew Works, will no doubt raise a glass to welcome a likely successor on Hawthorne Boulevard in Torrance: Zymurgy Brew Works & Tasting Room (Zymurgy, BTW, means the study of fermentation in brewing). “Zymurgy Brew Works is not a brewery, rather a “Brewery On Premise” (BOP). We enable our clients to manufacture between five and 15 gallons of custom craft beer. Our primary focus is teaching clients to create a variety of different styles of craft beer for their personal consumption. The BOP will provide sanitary, state of the art facilities, professional brewing and fermentation equipment, space, raw materials, instructions and clean-up to members of the public who desire producing craft beer for personal consumption. Zymurgy Brew Works is built around six self contained, fifteen gallon, brewing systems that customers will use to craft their beer. The brewing systems are “all-in-one,” all electric, highly efficient, extremely safe, and can be used by beginner and advanced brewers. Anyone who has considered the daunting task of home brewing knows only too well the pit falls of cleaning (or not cleaning) adequately, so concepts like Zymurgy help take the drudgery out of brewing. The Torrance Planning Commission will consider approving a conditional use permit at its 7 p.m. March 2 meeting at City Hall, 3031 Torrance Blvd. Brew Works was literally years ahead of its time, but it will be interesting to see whether the maturing, fast-growing craft beer industry can support the likes of Zymurgy today. 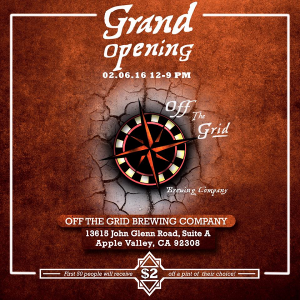 Off the Grid Brewing Company, which has been in business for about five years — working mostly out of Inland Empire Brewing Company in Riverside — now has its own place to call home. 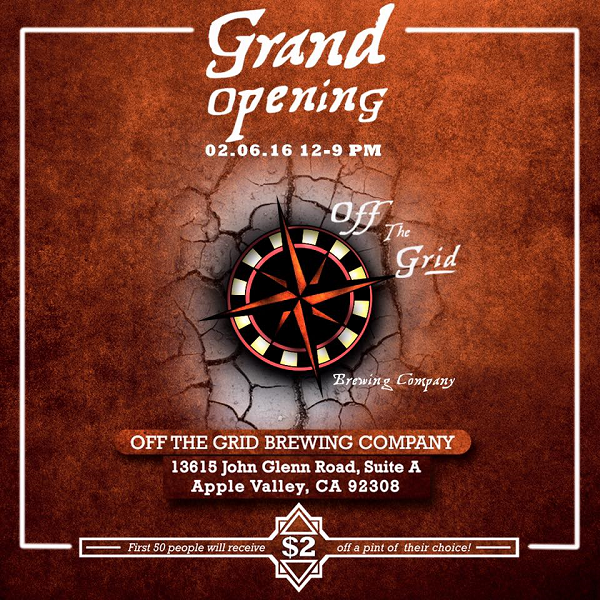 The new brewery opened a few weeks ago at 13615 John Glenn Road, Apple Valley. The brewery will be hosting a grand opening celebration from noon to 9 p.m. today (February 6). 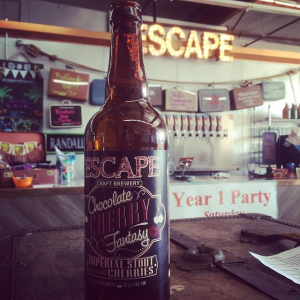 Escape Craft Brewery is celebrating its (slightly belated) first anniversary from 1 to 9 p.m. Saturday (February 6). 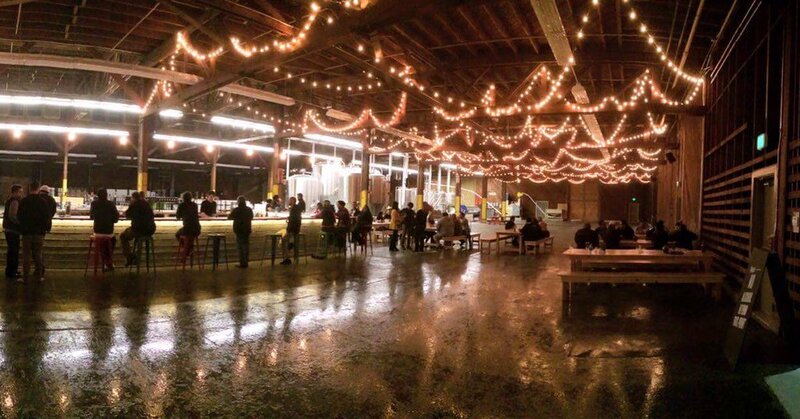 The Redlands brewery opened January 24, 2015. The brewery will celebrate with a pair of bands (Soul Shake and The Connie Roener Band) and food, which will be available from Fire: A Pizza Co. and Taco Shack. Citrus Lane Films is providing a photo booth.